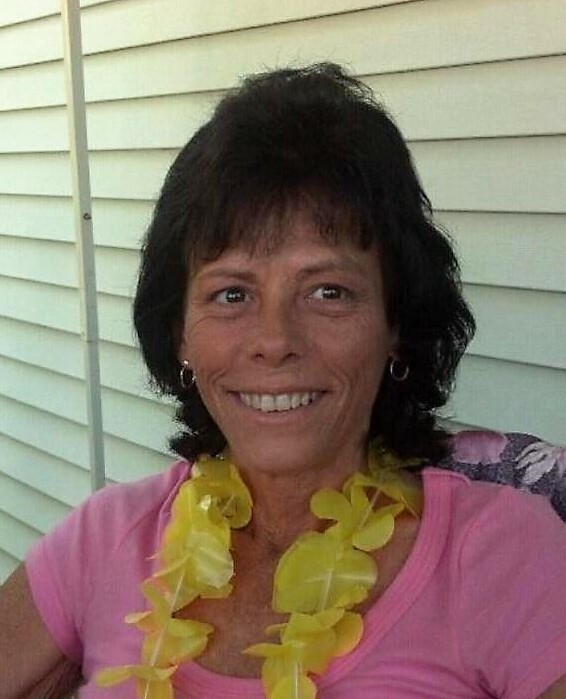 Obituary for Brenda Sue Luce | Fleming & Billman Funeral Directors, Inc.
Medical Center. She was born on July 4, 1959 in Ashtabula, the daughter of Harry E. & Shirley A.
for her family and friends. She is preceded in death by her parents and a sister-in-law, Faith M. Cole in 2016. 1981 St. Rt. 45 S., Rock Creek Ohio 44084, with Pastor Steve Arsulic officiating. flowers memorial contributions can be made to the family, envelopes will be available at the church. expression can be found at fleming-billman.com.